Check our social media for updated news and upcoming events! 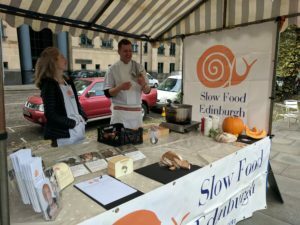 Slow Food Edinburgh works to cultivate a good, clean, fair food culture in and around our city, by supporting local producers, enjoying food and raising awareness of global food issues. 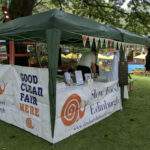 News from good, clean and fair producers we support. Check out Humphrey Errington talk in this video to learn more! Learn more about the global Slow Food movement. 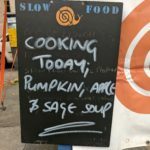 Find out more about how we bring the Slow Food philosophy to life in our community. 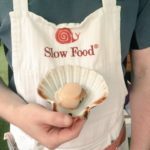 Learn about how to be involved with Slow Food Edinburgh activities.